List Rules Vote up the games you sneakily played in the computer lab at school when you were supposed to be creating crude Word documents and tearing the holes off the sides of your dot-matrix printouts. Back in the dark ages of the late '80s and early '90s, home computers were fairly rare. In those days, gamers were forced to take their gaming opportunities where they could. Outside the shelter of an arcade, that meant the edutainment computer games that came pre-loaded on the blocky Macs which lined the walls of your school’s computer lab. While the other kids were actually memorizing the home keys or boning up on their spreadsheet skills, educational computer games were helping a fledgling generation of gamers kill the time until the bell. Even if you didn’t grow up to terrorize people in Call of Duty or wander the historical streets of an Assassin’s Creed game, the odds are solid you played one of these '80s and '90s edutainment games while silently praying that the teacher didn’t come by to check your work. 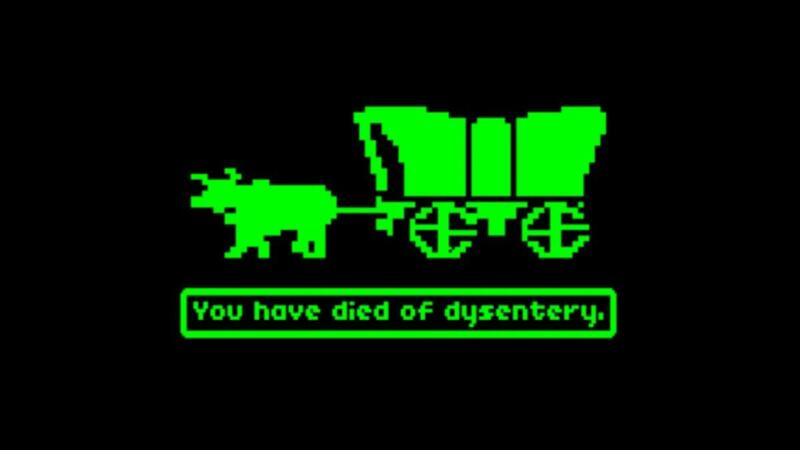 Who among us hasn't watched in dismay as the members of our wagon train slowly succumbed to the hardships of dysentery? Well, virtually, anyway. There was probably something to learn in Oregon Trail, but for most people the game was just a frantic side scroller with intermittent bouts of sweet 3D-hunting. Or rather, what passed for 3D in 1990. In the decade between 1985 and 1995, geography and culture educational video game Where in the World Is Carmen Sandiego? sold more than 4 million copies, spawned two sequels, and was adapted game show. Even for kids who didn’t care about foreign cultures or geography (see: average children living in the United States during the '90s), Carmen Sandiego was a big hit thanks to its mystery-style delivery and clever wordplay. An entire generation of kids learned to appreciate puns thanks to the master thief Carmen Sandiego and her band of shady accomplices. see more on Where in the World Is Carmen Sandiego? First released in 1989, SimCity slipped past most computer teachers for several years before they realized that the classic asset management title was simply too much fun for students. Before that time, students stumbled upon this gorgeous juggling act on their school’s Macs and promptly forgot all about the actual teaching going on around them. 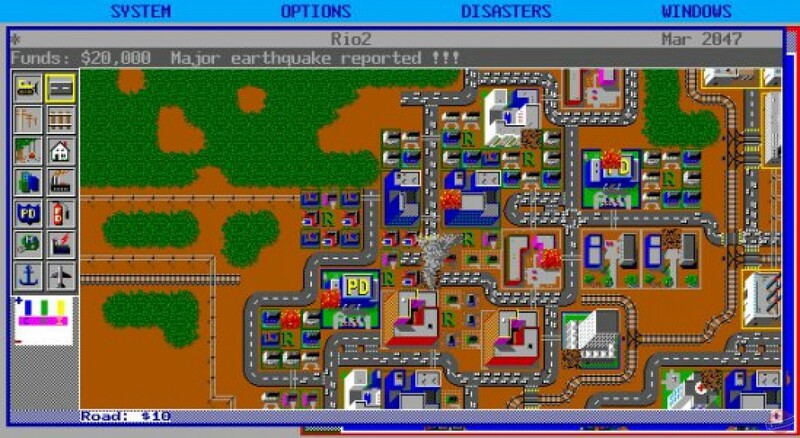 SimCity was unlike anything gamers had seen before. You couldn't really win or lose. There was no violence. You simply tried to create a world that could run under its own steam. Maybe that entirely novel format was how creator Will Wright’s ambitious little title went on to spawn its own genre of video games. The Number Munchers series of games had something to entertain both math kids and word kids... and just those kids. Players guided a weird, square creature around a grid while avoiding monsters and chomping down on the answers to various equations and word games. Being tricked into doing math was never this much fun.